Animal Alliance of East Kentucky is a non-profit organization that currently serves Floyd, Johnson, Martin & Magoffin counties. Promote the importance of spaying/neutering and campaign for low cost spay/neuter opportunities. Raise awareness of humane treatment of animals through public education. Increase volunteer participation and fundraising activities. 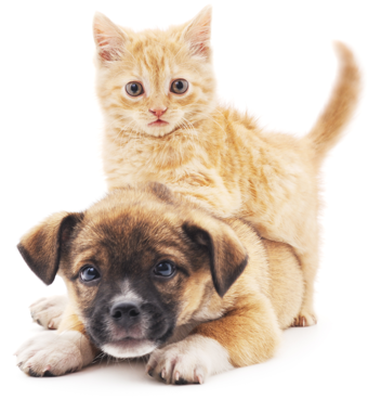 Participate in activities that result in the placement of companion animals in loving, responsible homes. Pets can get pregnant at a very early age. Cats at 4 months old and Dogs as early as 5 months old. The Spay/Neuter application IS NOT AVAILABLE for download. AAEKY IS CURRENTLY IN FUNDRAISING MODE.